Did you say space Wales, dai bach? Well, that’s not worrying. Nope. 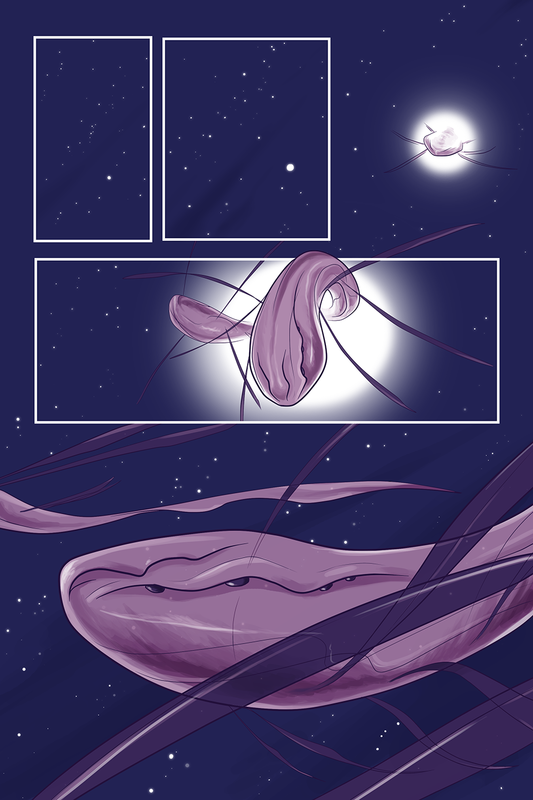 And now some kind of metawhale shows up on Alien Dice on the same day. Don’t look for me, I’ll be hiding somewhere. Anyone else hearing the music from Fantasia?